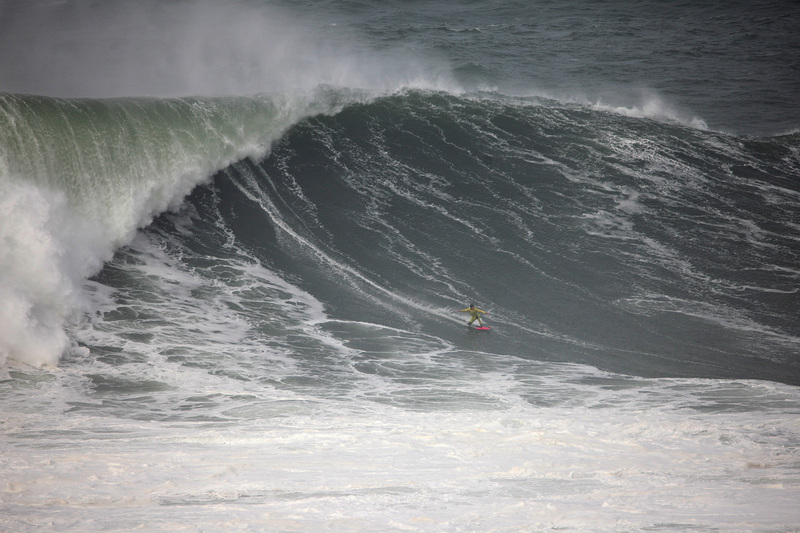 Caption: Carlos Burle (BRA) Credit: Martin Caprile / Nominated for XXL Biggest Wave of the Year. 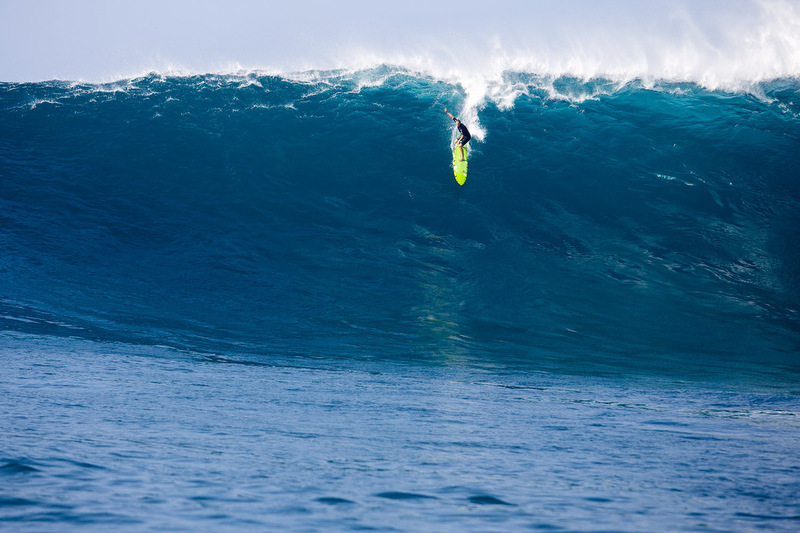 Caption: Justine Dupont (FRA) / nominated for XXL Biggest Wave of the Year. The XXL Biggest Wave Awards goes to the male and female surfers who, by any means available, catch and ride the biggest wave of the year. The winners will receive a $20,000 prize and the photographers of the rides will receive an $8,000 prize. 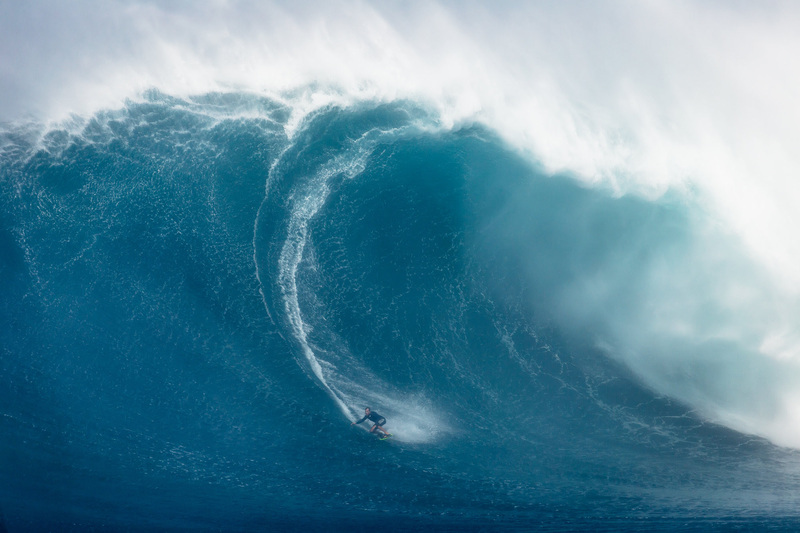 Surfer 1st Place prize $20,000 – Photographer 1st place prize $5,000The Paddle Awards go to the male and female surfers who paddle into and successfully ride the biggest waves of the year. 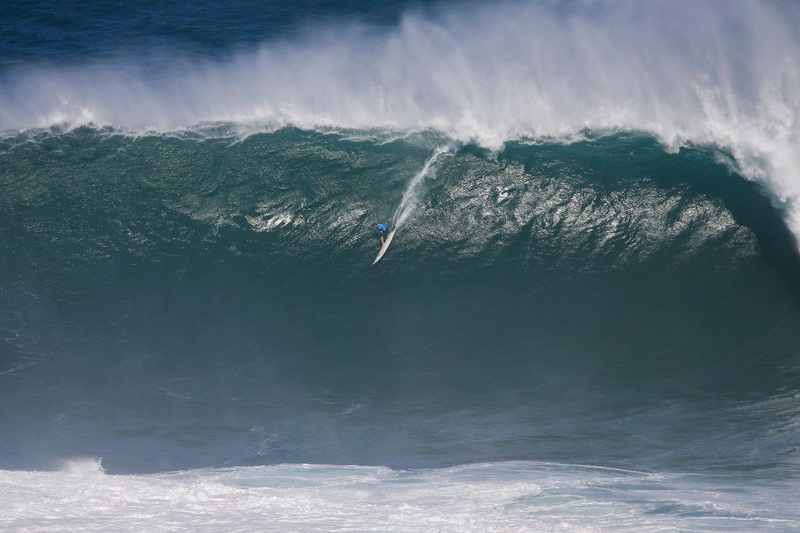 The winning surfers will receive a $20,000 prize and a $5,000 prize will go to the photographers who captured the ride. 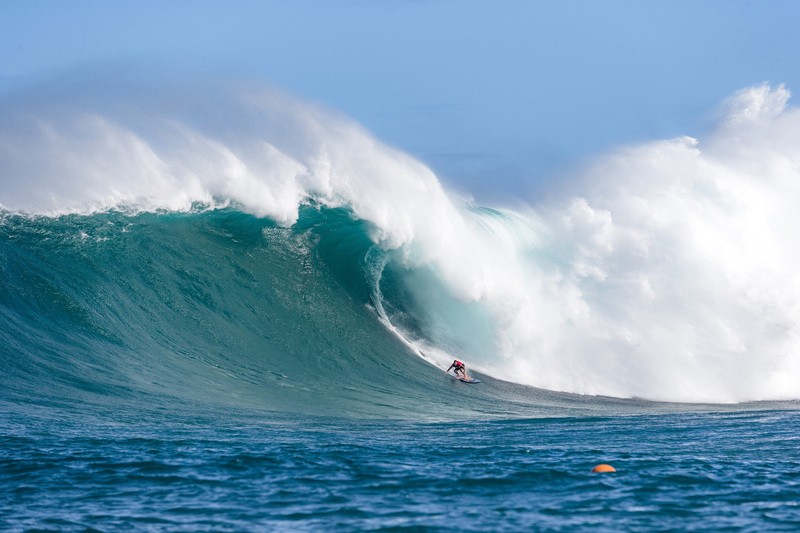 This year’s nominees showcased fearless displays of big wave surfing with rides at Jaws in Hawaii and Nazaré in Portugal and Mavericks in California. Surfer 1st place prize $3,000 – Videographer 1st place prize $3,000While the performance categories salute the most successful rides of the past year, the Wipeout division presents the most amazing unsuccessful rides for online review. Video of surfing’s greatest aquatic mishaps has become a popular viral staple among surfing fans worldwide, often attracting millions of views and taking its place as a good-natured fixture in the Big Wave Awards. Truly epitomizing the courage needed for big wave surfing, the surfers nominated for this accolade show no shortage of heart and commitment. The winner of this award will receive $3,000 and the videographer who captured the wipeout will receive $3,000.